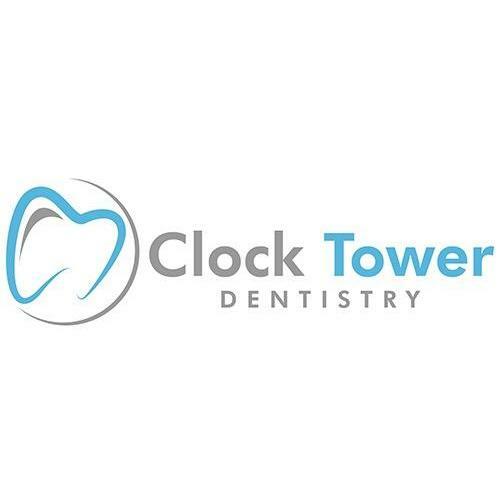 Clock Tower Dentistry is a general, cosmetic and dental services for patients of all ages. Our mission is to provide comprehensive and comfortable care to the entire family. We take pride in educating each patient on the importance of oral health and lifetime care, and its relation to good overall health. We make sure to listen to your concerns, strive to answer all of your questions, and tailor our approach to fit your individual needs. With our modern office, equipment, and methods, we are able to offer a wide array of services (including but not limited to implant placement and restoration, veneers, root canals, interceptive orthodontics, Invisalign, and many other services).